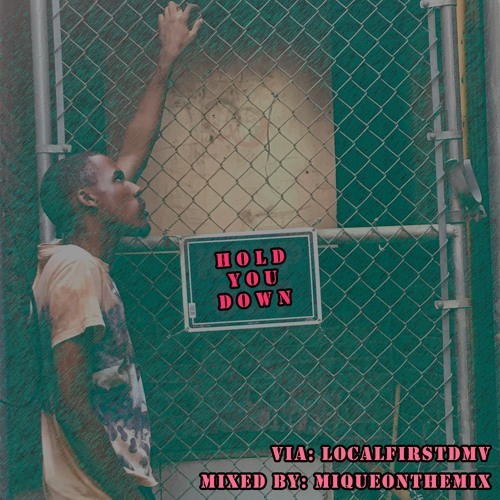 Home / DMV Hip-Hop / hip-hop / Hold You Down / New SOTBMusic / Nisho Soul music / NishoSoul music / SOTBMusic / soulful / New SOTBMusic: @NishoSoul Is Back with "Hold You Down"
New SOTBMusic: @NishoSoul Is Back with "Hold You Down"
With that said, NishoSoul manages to put a new spin on the archetype. Perhaps it's the Cole-esque flows. Maybe it's the 90s R&B-like production, with producer LocalFirstDMV taking the reins on this one. Either way, "Hold You Down" is what'd happen if "Nice for What" was less about piping up on these n*ggas and more about realizing that while some "n*ggas ain't sh*t," if you find one who is about it, let them see what's good. Check it out below and remember to support dope music in all its forms.